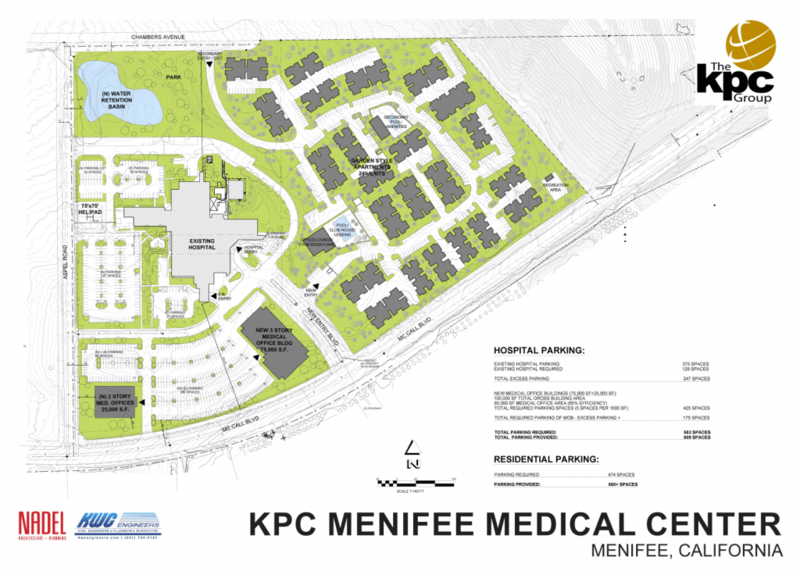 Menifee Hospital Expansion, Menifee, Ca. 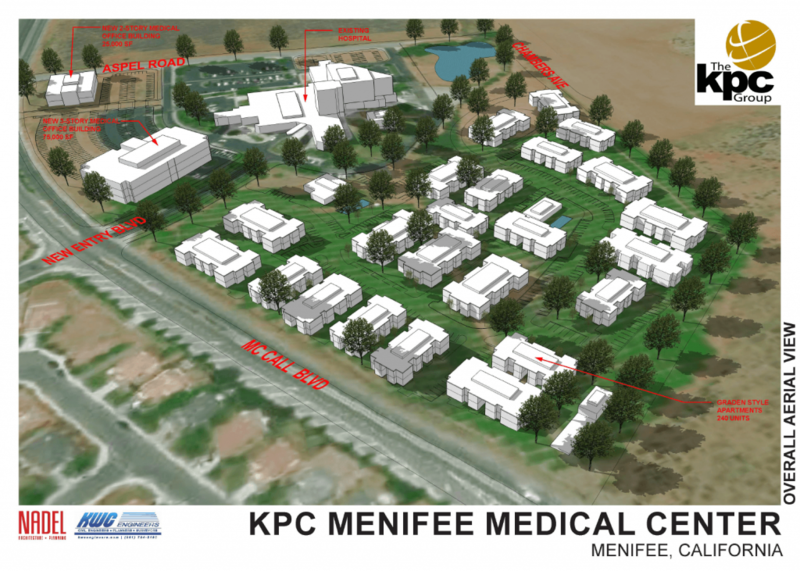 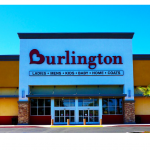 This project is on land owned by the company adjacent to the Menifee Hospital ( also owned by the company) and includes a new Medical Office Building and a senior residential housing tract and apartment complex. 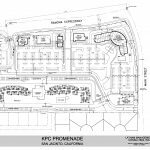 Interested in one of our KPC Projects?